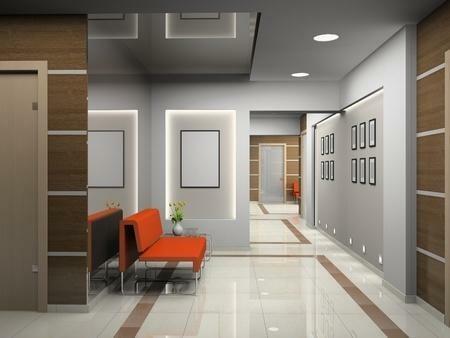 Ready to build a new office or need to remodel an existing office? Click here to receive a free copy of the Ultimate Guide. This is a live team event where we introduce powerful new information that will get your team clicking on all cylinders, your patients referring more patients and your practice soaring. 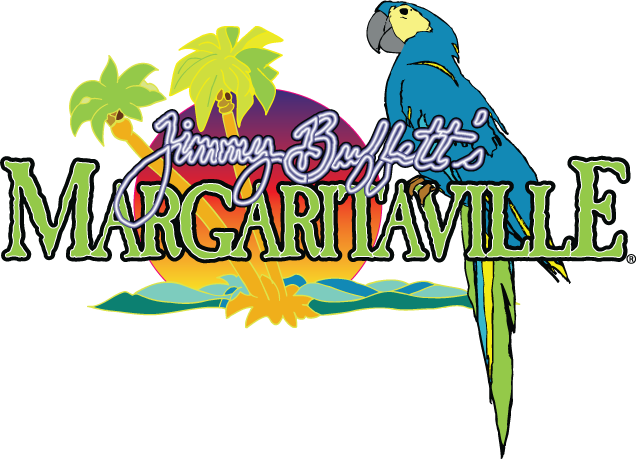 This event is held exclusively at the Margaritaville Resort Orlando. This free report describes the top 20 key performance indicators (KPI's) that we discuss in Process23 and at our live Flip Flop events. 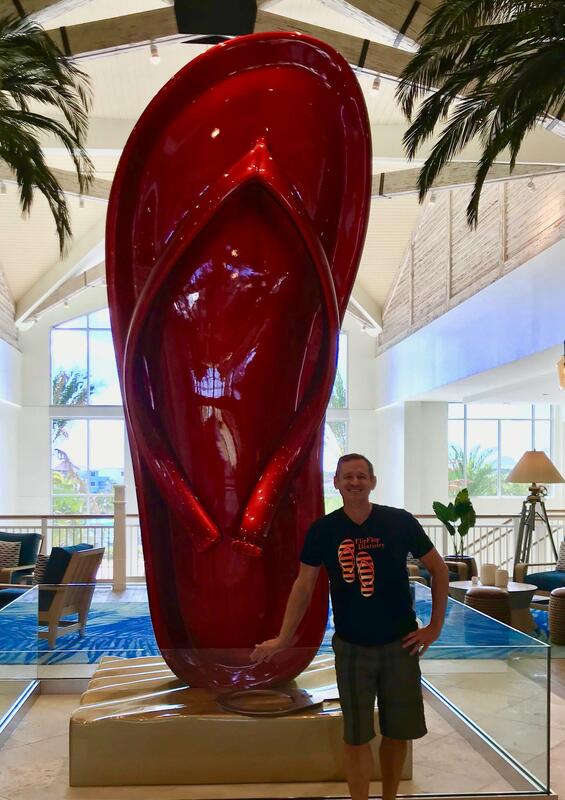 What is Flip Flop Dentistry ? At this live, highly interactive event, you will receive 10 AGD/PACE CEU's and a whole lot more. Attendance is limited to allow for customized practice planning and 1 on 1 coaching to elevate your team and your practice. We cover the following topics: Presenting the complex treatment plan, RAPPORT, how to supercharge your word of mouth marketing with scientifically proven techniques, the Eight Essentials- SALT & LIME, the integrated team approach, how to use intraoral photos, how to repair blown-out flip flops, and topics that are generated by our guests as well as how to run a more efficient practice. We spend time practicing and role playing to ensure that you can integrate the Flip Flop Philosophy in your practice when you return. We may even be visited by a special guest like a Disney imagineer. The desired effect is that you will continue to run, or create, a comfortable, trustworthy practice that runs smoothly and provides the highest standard of care. ~ plus plenty of enjoyment at the Margaritaville Resort, Orlando. Dr Andrew Goldsmith will lead you through the content that has been developed over 20 years. 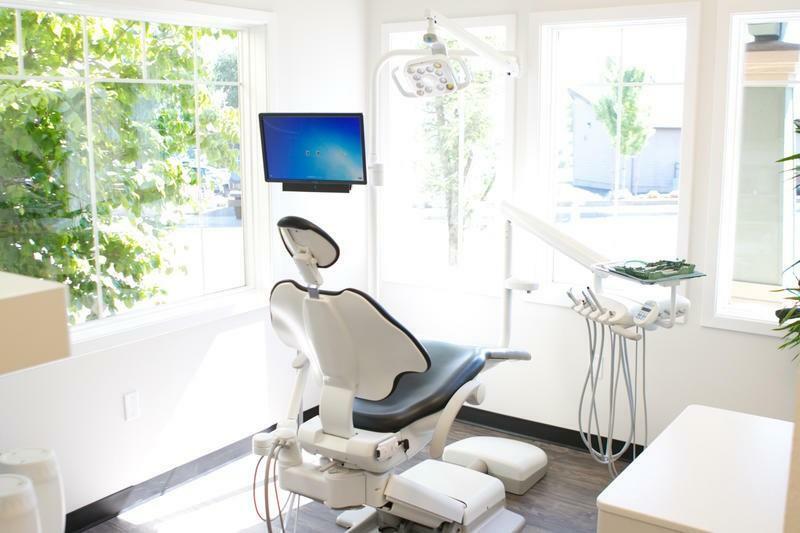 Dr. Goldsmith has been in private practice and has served as President and Chief Dental Officer of one of the largest groups dedicated to preserving and empowering independent practice dentistry (currently over 500 locations). He is a Diplomate in the ICOI and a Fellow in the Academy of Laser Dentistry. Dr. Goldsmith is an entrepreneur and business leader with a passion for improving the business of dentistry and delivering the highest standard of care possible. The Margaritaville Resort Orlando has guest suites where you and your team can enjoy your change in Latitude. However, Our new Flip Flop Dentistry Cottage is scheduled to open in May 2019. Our cottage has 8 bedrooms, a private pool, and meeting rooms for you and your team and best of all, it's all yours. You can book the entire cottage for your own exclusive team event and then stay for a few days after and enjoy all that Orlando has to offer with your family. Reach out to us to schedule your own personalized event.